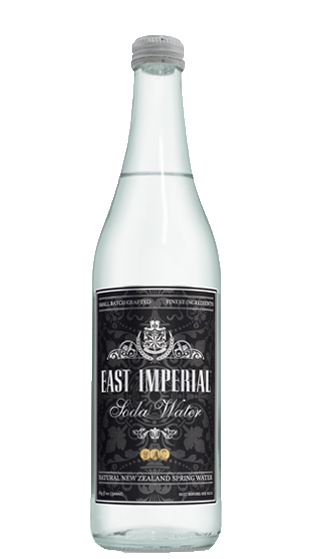 Tasting Note: Water sourced from an artesian spring in New Zealand. Bottled at source. Champagne-like carbonation. Low Total Dissolved Solids (TDS) makes it perfect for Scotch & Soda.